"After nearly a decade as a sous-chef in a trendy eatery, Jenna is desperate for a change. She's supported her ex-husband's dreams for so long that she can't even remember her own. Until she sees a for-lease sign near her parents' home and envisions her very own cooking store. Now Jenna must figure out how to reconcile the free-spirited Serenity and Tom with her traditional parents, deal with her feelings for a new love interest and decide what to do about her ex's latest outrageous request. In the end, Jenna will find that there is no perfect family, only the people we love…." "But Daddy, who will live with me in heaven?" Doctor Simon Bailey has everything a man could ever want. Then his beautiful daughter is diagnosed with Leukemia. He can almost accept her impending death. He can almost accept the fact that he will have to live without her. But he cannot stand the thought of his little girl having to face death alone. I've added a Diana Wynne Jones book to my wishlist this week. Come see what it is. Already home sounds really good! Another one for my ever growing wish list. 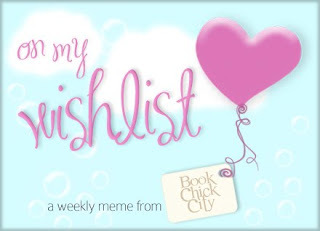 This is my first week participating in the meme and I keep coming across a fantastic range of books. 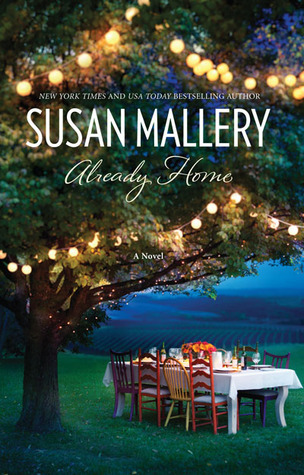 Already Home made me shed a tear and Simon's Choice sounds like it would do the same. I haven't read either of these authors but hope you enjoy both of these books at some point! Almost Home looks so good, I'd like to read that one now. (lol) And the other looks sad and heart breaking. Actually I added these two books only because I liked their covers. 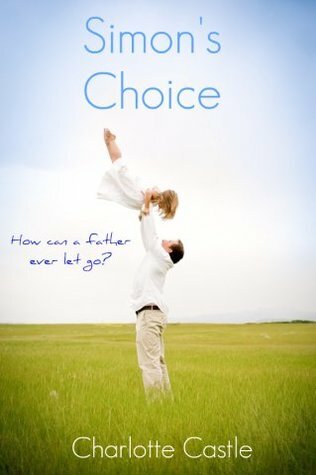 I read the blurb of Simon's Choice and it sounded really sad. I like books with sad and heartbreaking endings.